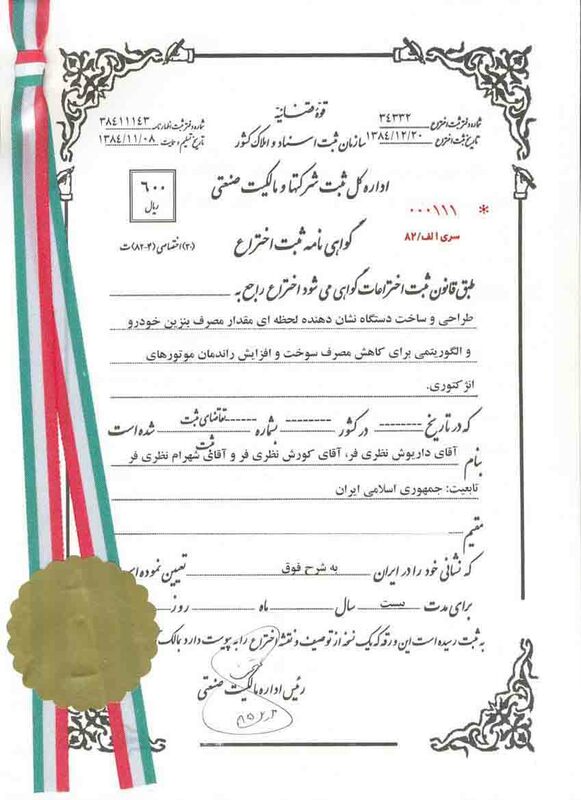 The Islamic Republic of Iran (IR) became the 148th PCT Contracting State on 4 July 2013. The PCT will enter into force for that State on 4 October 2013. Further information will be published in the July issue of the PCT Newsletter. Does this mean that Israelis will be able to enter the national phase in Iran and obtain patent protection there? Not sure. ‹ So who reads this blog? It means that if you have a patent for a nuclear explosive device (you can’t get one in the US, not sure about Israel) you can legally prevent local para-military organizations from importing similar devices made in Iran.